Princess Zelda. 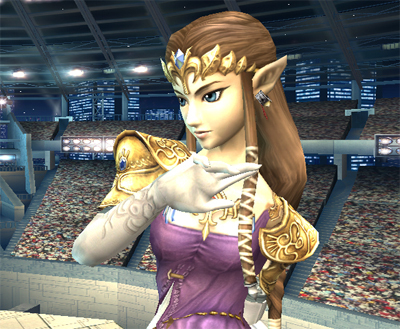 Princess Zelda from the Legend Of Zelda series of games.. Wallpaper and background images in the Super Smash Bros. Brawl club tagged: super smash bros. brawl veteran legend of zelda zelda princess sheik. Princess Zelda from the Legend Of Zelda series of games.